Europe is facing a twin attack from populist forces both within and outside the continent, a French philosopher has claimed. 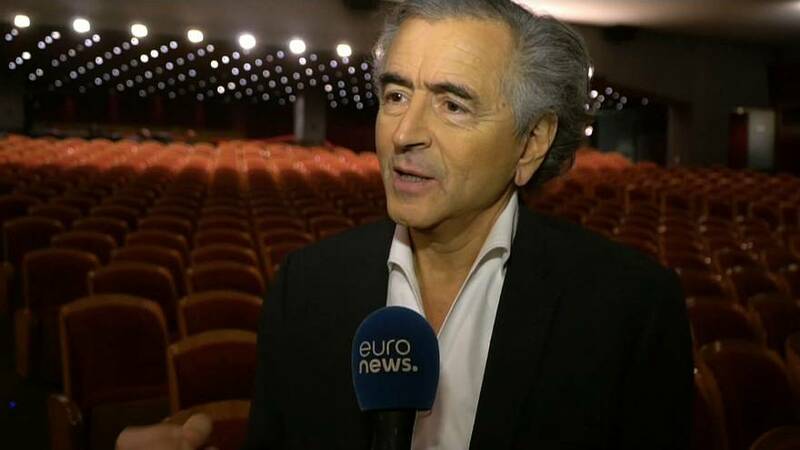 Bernard-Henri Levy said Donald Trump and Vladimir Putin were fuelling internal critics like Italy’s Matteo Salvini or France’s Marine Le Pen. Levy made the claim as he spoke to Euronews in Athens, where he performed a theatrical piece about the future of the European project. Levy’s monologue, entitled Looking for Europe, considers the future of the bloc amid a rising threat of nationalism. His show is touring 22 capitals in Europe as the continent counts down to European Parliament elections in late May. “You have now some political forces who use democracy to ruin democracy, who use elections in order to torpedo the system which makes election possible and who are going to use the European Parliament in order to corrupt from inside, to weaken and maybe to destroy — but this will be more difficult — the European project itself.